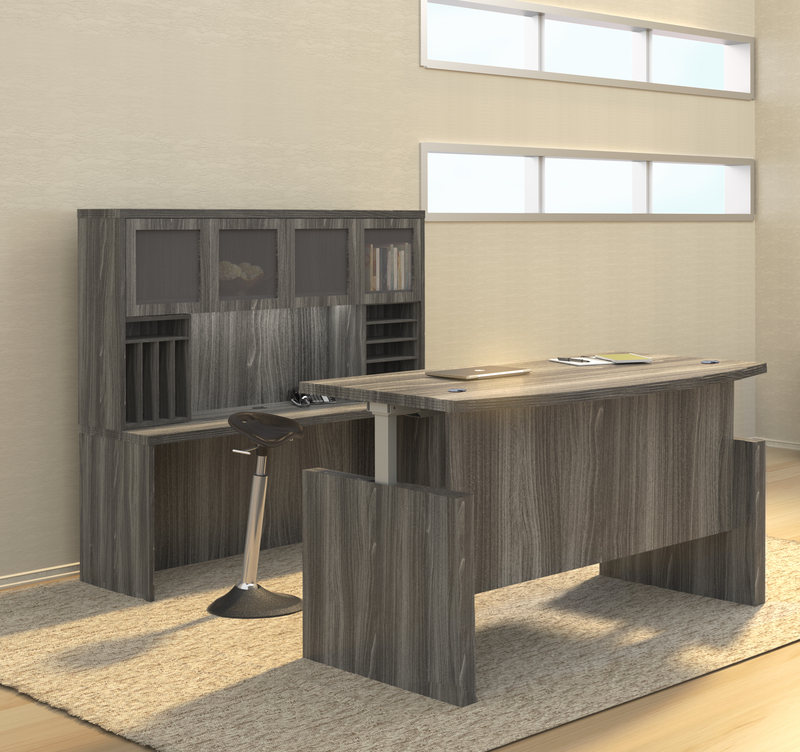 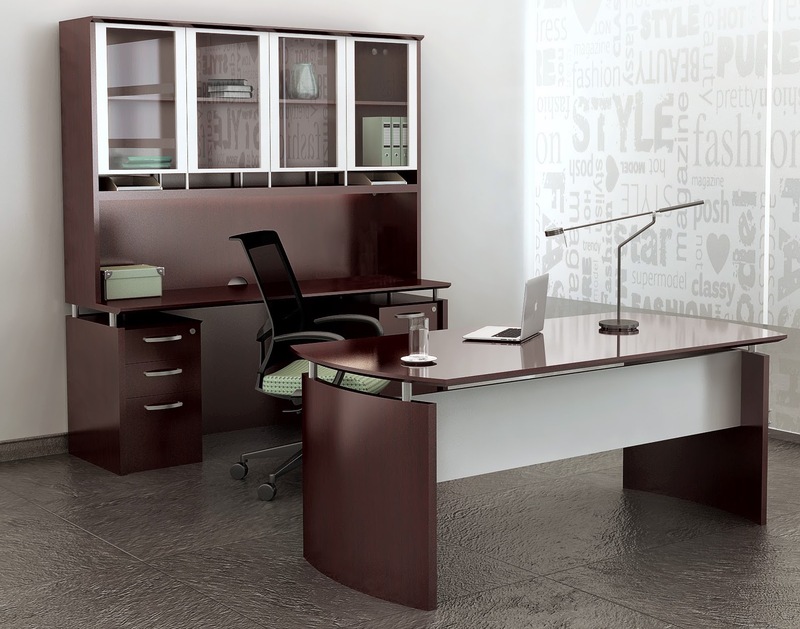 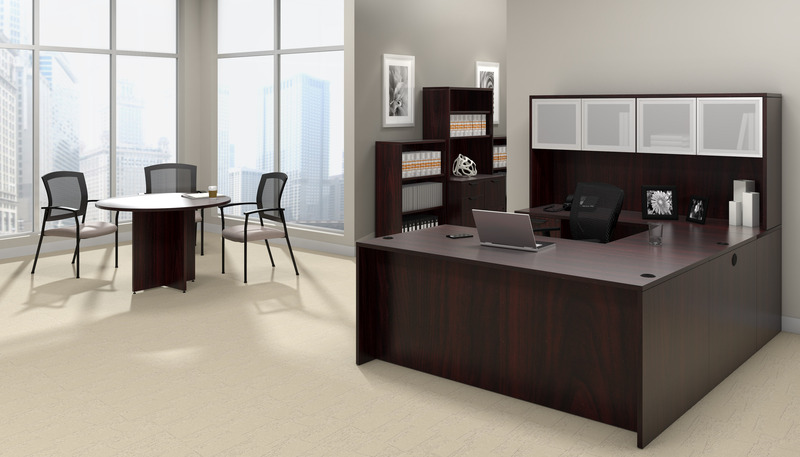 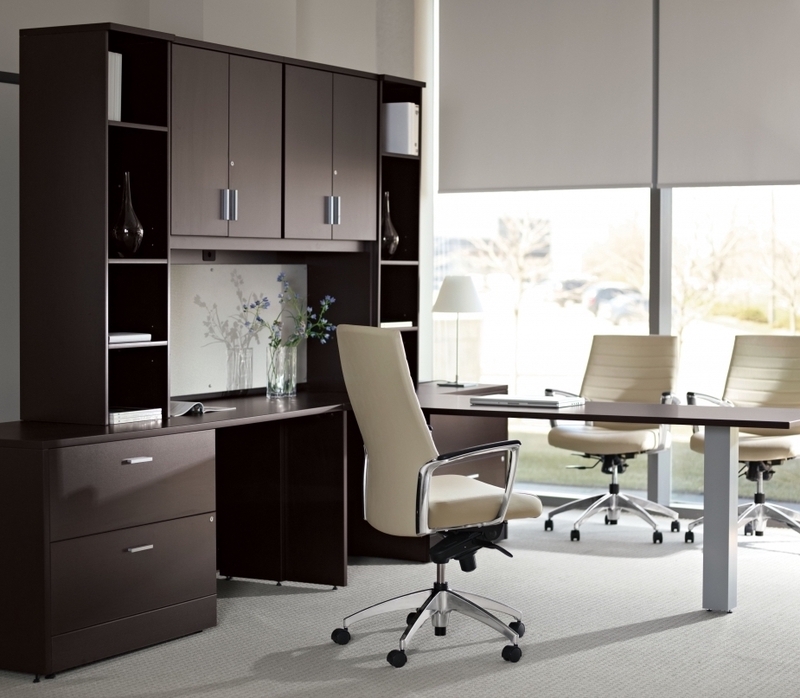 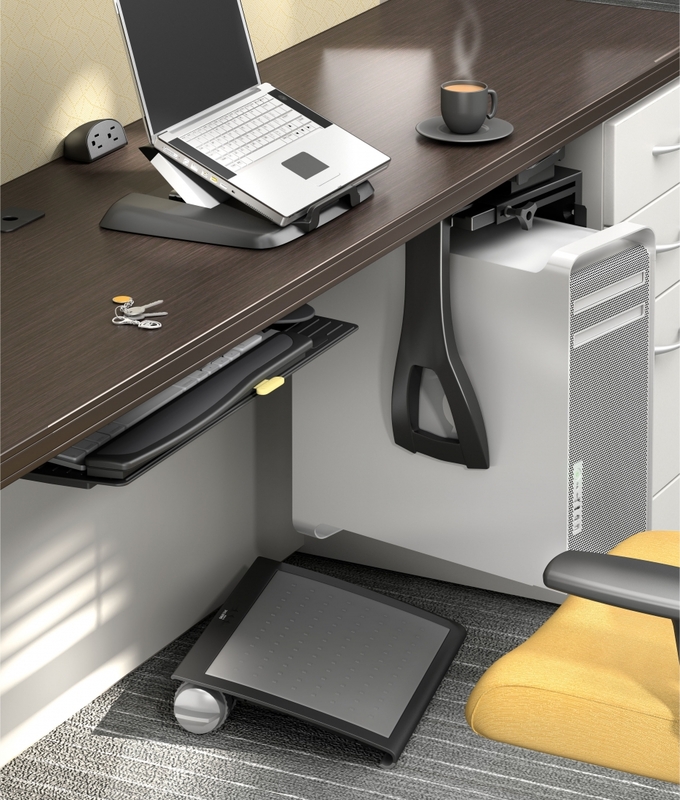 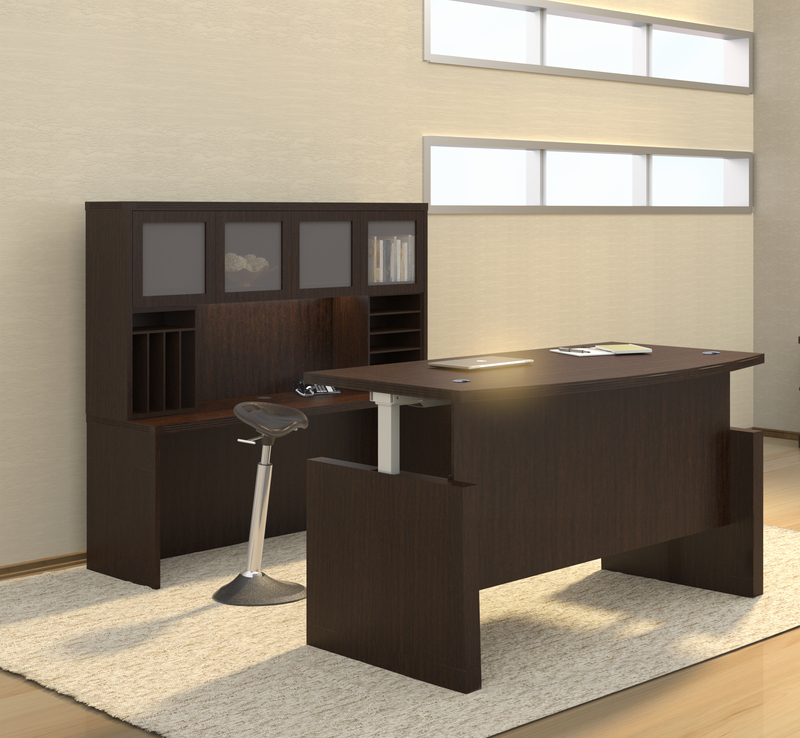 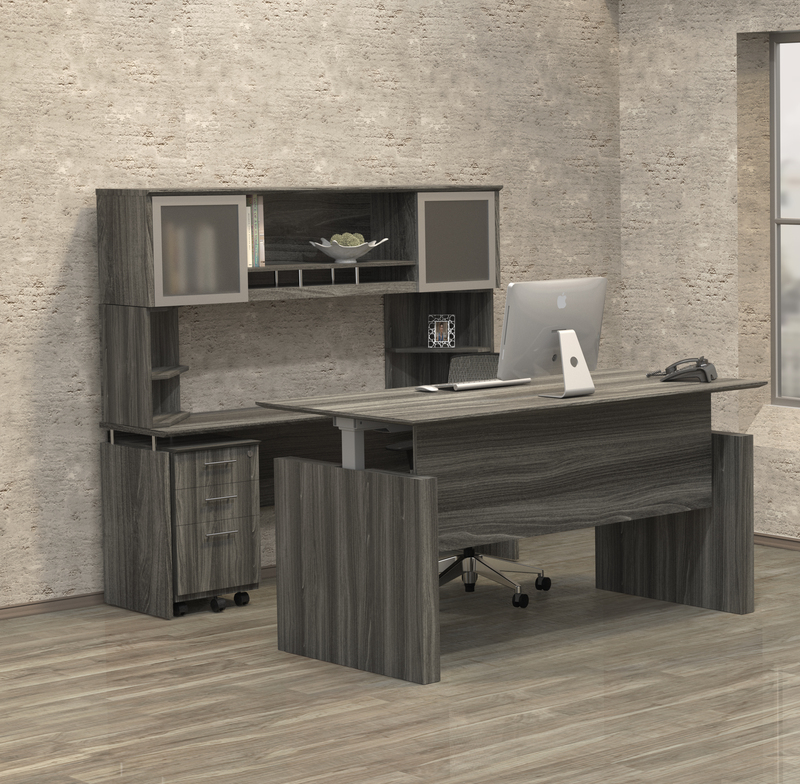 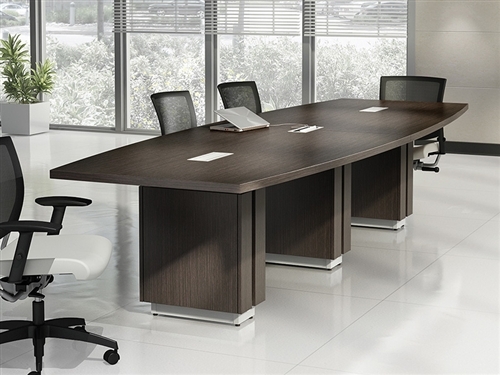 Enhance your Zira office furniture configuration with this executive style storage credenza. 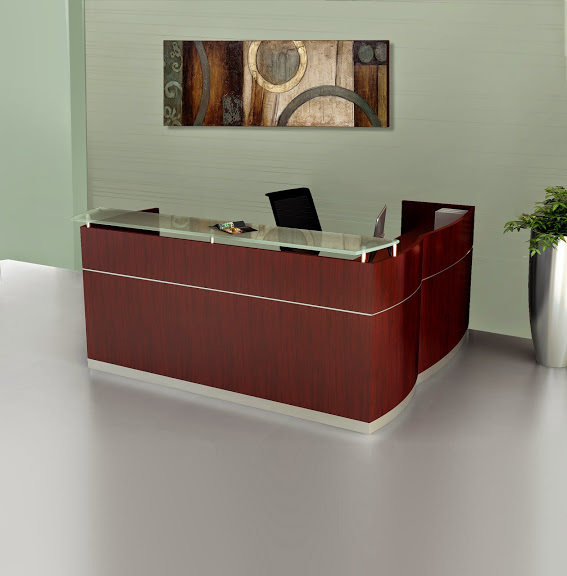 The Z2072C model Zira credenza features a 72" surface that combines with an array of storage space. 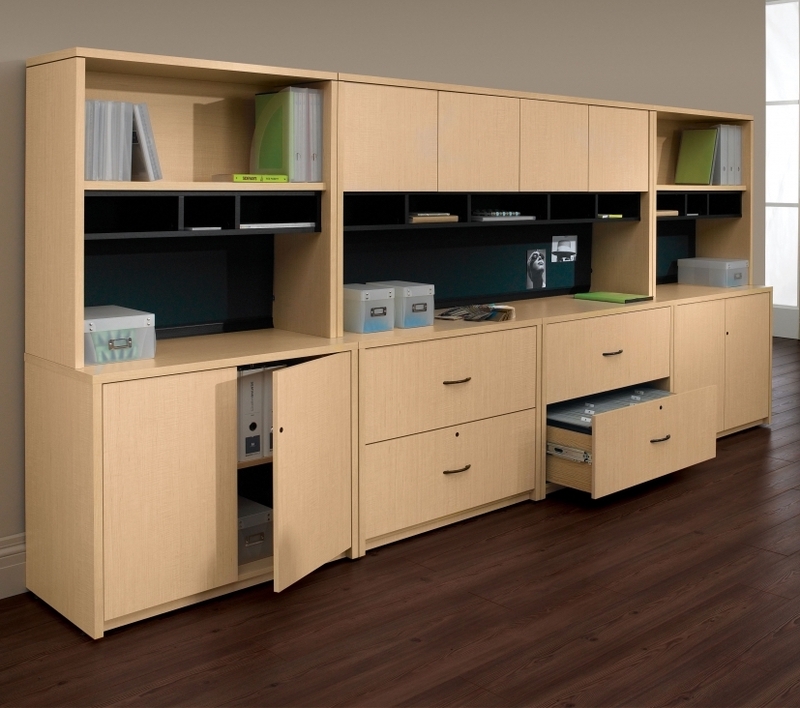 Enjoy this designer wall cabinet in extensive finish options.